Sandalls, Slaps and Flip Flops with Thongs and Beach Shoes from top brands like Reef, O'Neill, Breo, Rucanor, DVS, Animal, Ripcurl, Billabong and Fat face. These are ideal for holidays and beach flip flop use, sale prices and clearance offers. We have Crocs shoes, slaps flip flops. If you are after any wetsuit boots shoes or beach sandals and flip flops they are listed here, check out our range and use our filters to search for flip flops and Beach Sandals by size colour or style. 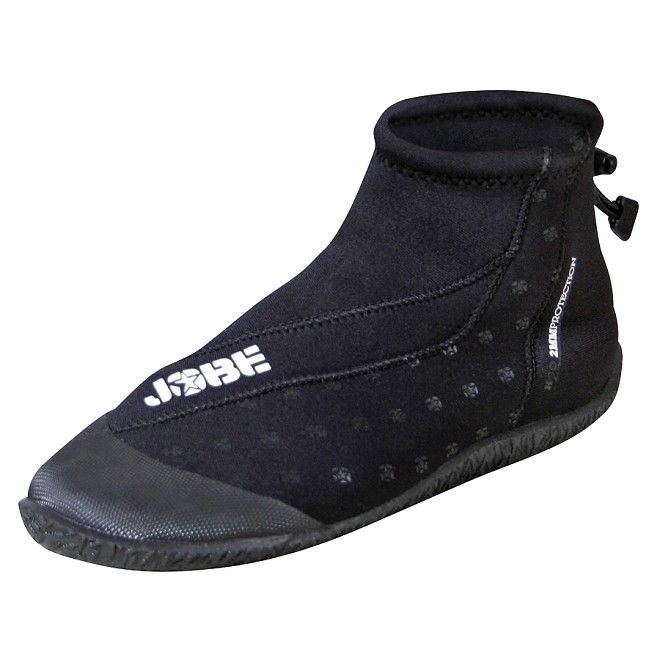 Jobe H20 High Neoprene Shoes - 2mm Neoprene with reinforced sole - Ideal for all water sports activities. Size UK 4, Eur. 36, USA 4.5. 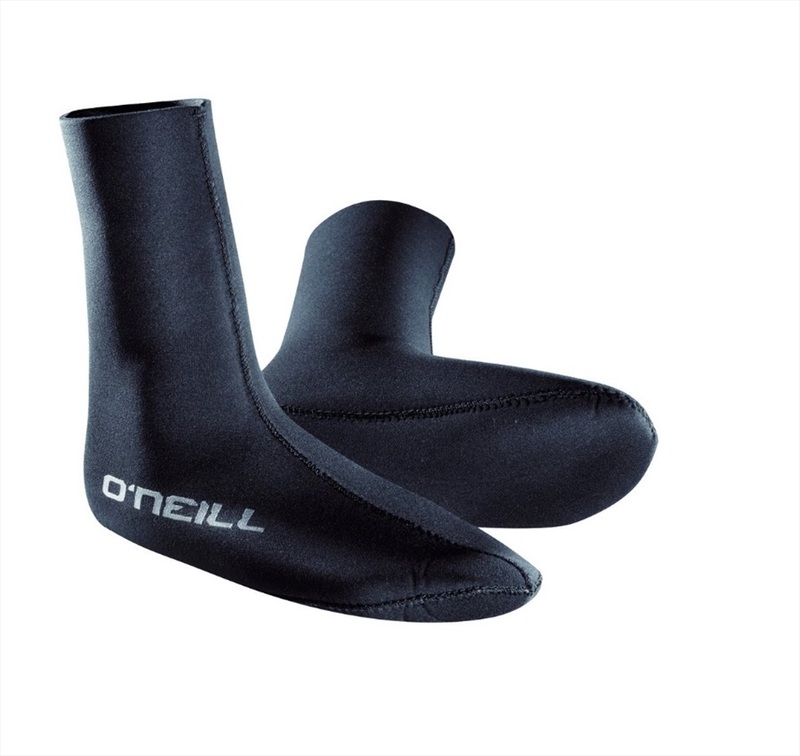 O'Neill 3mm HEAT Neoprene Sock - Ideal for all water sports activities. 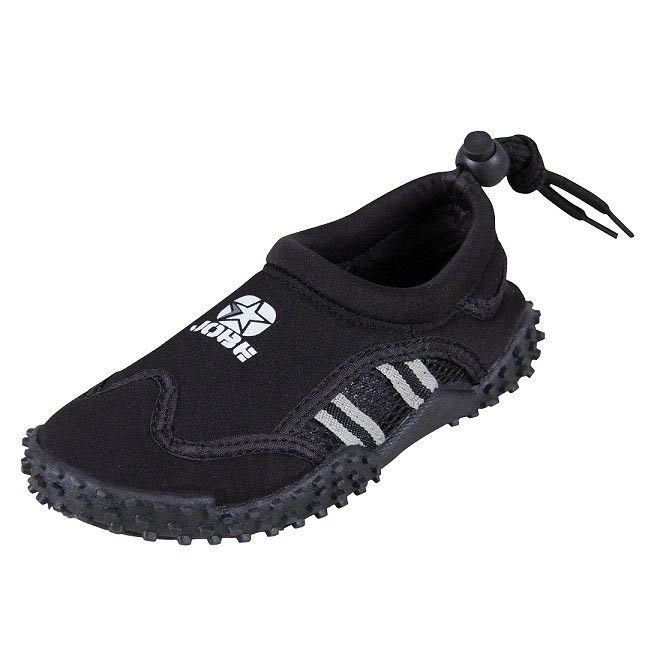 Jobe Youth Aqua Neoprene Shoes - Ideal shoes for all water sports activities. Size X Large.